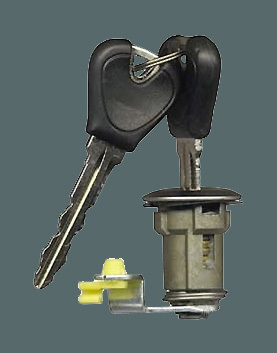 Vehicle Keys and locks from the Great Southerns premier automotive locksmith. Most passenger vehicles sold around the world after 1995 (and recently Motorcycles) are equipped with factory fitted immobilisers. These vehicles use transponder (chip) technology embedded in the key to provide an extra layer of security to prevent vehicle theft. This small chip is embedded in the head of your car key and when inserted into your ignition is read by the vehicle’s onboard computer and if it matches, quite simply your car will start. Albany Lock Service has been supplying and coding transponder keys to vehicles since they first appeared on the Australian market and are the Great Southern’s leading experts in this field catering to almost all types of transponder keys and central locking remotes. 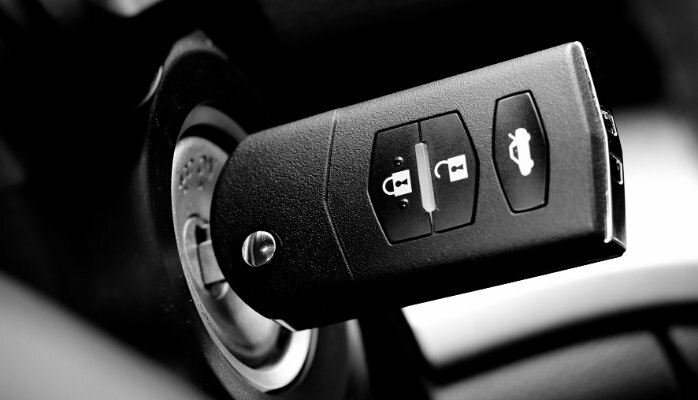 Most vehicle keys are now equipped with central locking remotes which are either part of your key or a separate fob. We provide a comprehensive service from complete replacement and servicing right down to simply replacing your flat battery. 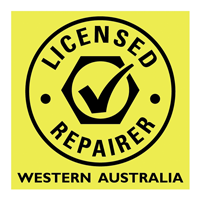 Albany Lock Service has either a genuine or aftermarket solution for almost all vehicles found on Australian roads. 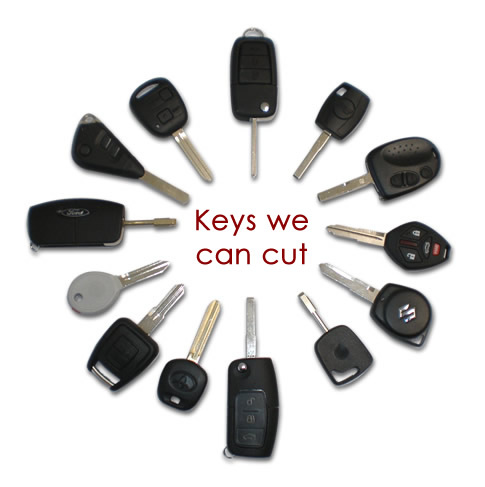 So if you simply require a spare or extra key, or have lost or damaged your remote key, or even worse had them stolen, call our industry trained technicians today to receive a reliable and cost effective solution to your problem. 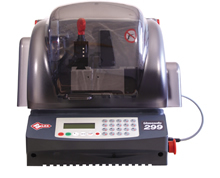 When worn keys are presented for duplication, our staff will recommend that the worn key is decoded using state of the art key cutting machinery and the new key will be cut back to factory specifications to ensure correct operation.